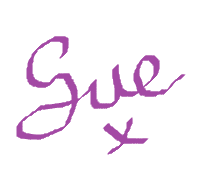 To be honest I hadn't heard of this website till I started looking around the other day. and superb collections of yarns from all over the world. They are also part of the UK Hand Knitting Association. You can learn all about them. I love their use of colour and practicality. Wow isn't this yarn fantastic! I can't wait to see what I can make with it. The Baby Joy yarn is so soft to the touch! And it comes in such a variety of colours. some patterns to go along with these beautiful yarns. you sort of just get left. You muddle your way through and learn what you can yourself. Well now there is an ideal book for you. that will help you on your learning journey. Each project has hints and tips for you to be able to use lots of different methods. Ali also includes a top tips at the end. STOP, so STOP & do what it says!! The projects are fun and diverse and a good mix to get you going. that quite a lot of people miss out on - including myself. a nice chunky wool & a 6mm hook. and understand the stitches better. in both UK Terminology and US Terminology. This is something that quite a lot of crocheters forget - including myself. would get something from this book. and there always tips and techniques that you haven't heard of. My name is Nancy Brown, and my husband and I moved to the Pacific Northwest a few years ago following retirement. Marco and I, since growing up in the greater Los Angeles area of Southern California and living there most of our lives, have adjusted well to the very different climate and way of life from which we retired. 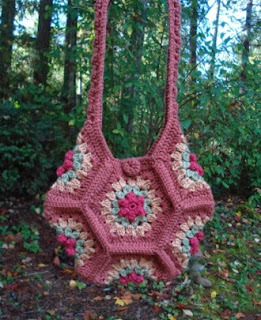 I have been involved in the yarn industry for many years, and truly love all aspects of yarn crafts, but particularly crochet. Having been a crocheter for years, I followed patterns from books and magazines, and then it was a natural progression to move into creating my own designs. 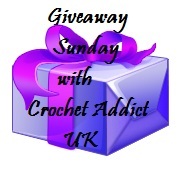 I started publishing crochet patterns in books and magazines in the 1980’s. 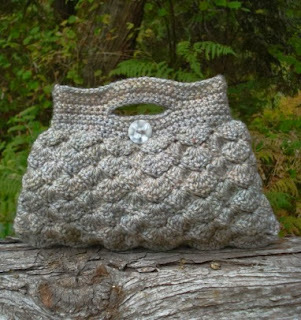 Since I seem to have a knack for crochet design and am fairly good at writing crochet patterns, and with the rise of the self-publishing industry, I have developed an “after retirement” niche that is self-satisfying and rewarding. 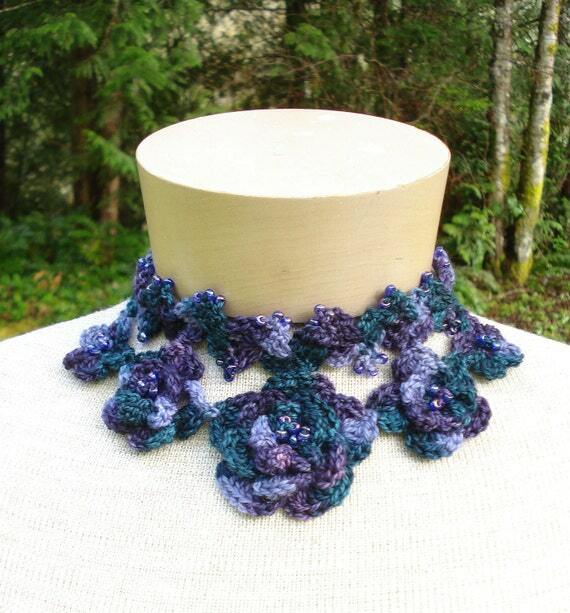 I particularly like designing crochet accessories. 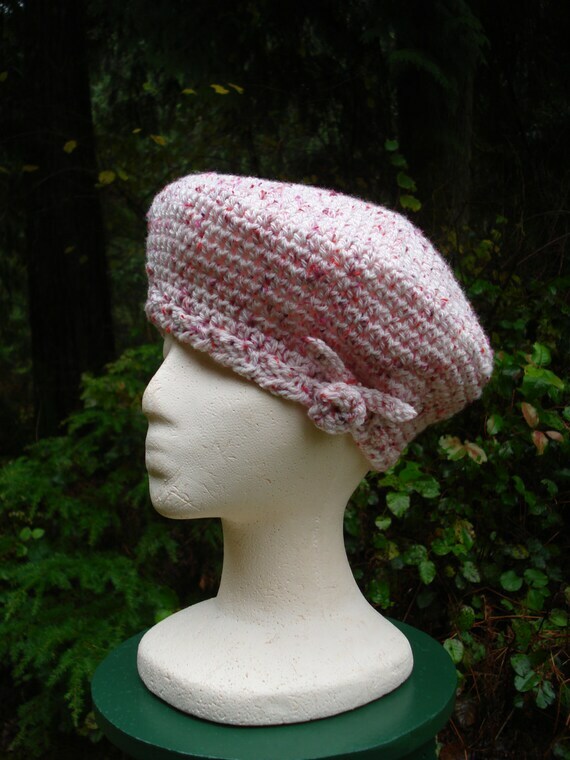 Crochet just seems to lend itself to hats, bags, scarves, shawls and wraps. 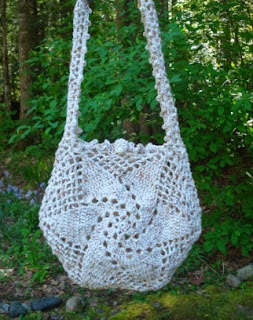 Hats have been my favorite crocheted accessory, however, it seems as though we have discovered crocheted purses. 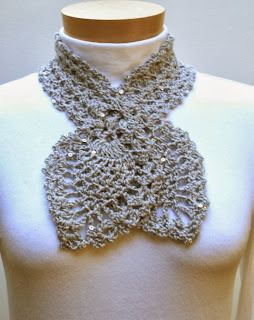 They are quick and fun to make and seem to be very much in fashion at this time. 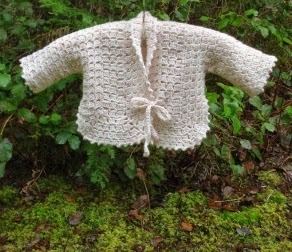 Inspiration for designs usually comes from the yarn I am “playing with”. I have found, over the years, that a yarn will usually tell me what it thinks it should be made into. However, I can get inspired by vintage patterns. There are a myriad of vintage designs just begging to be updated. 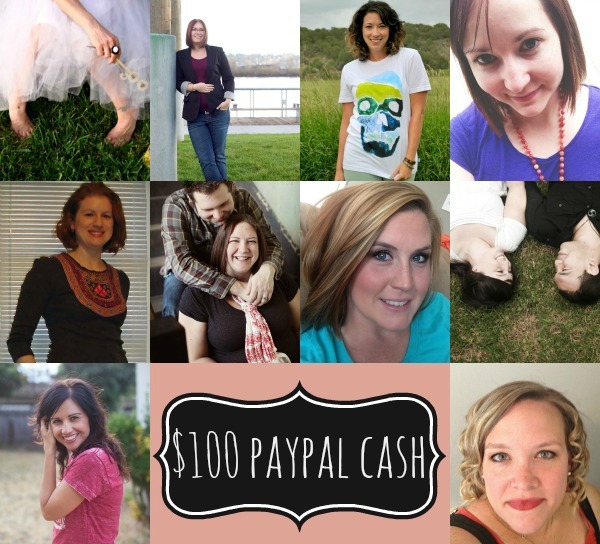 I opened a website on Etsy in 2009, and have been pleased with my pattern PDF sales. 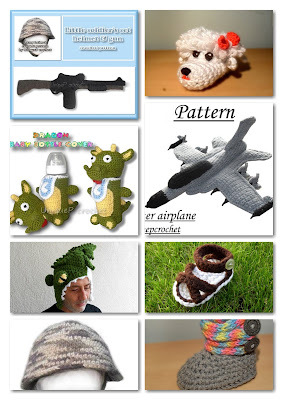 I find that Etsy is easy to use, user friendly, and very customer oriented. Unfortunately, I don’t seem to find the time for social links. I do have a Facebook and a Pinterest account, but I am afraid they are not utilized to their fullest advantage. 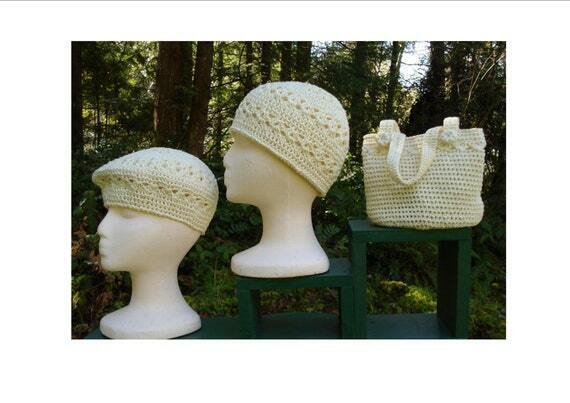 Creating and designing crochet patterns have become a huge part of my life and of our business endeavors. However, I am an avid reader, and my husband and I volunteer with the Humane Society. We are very passionate when it comes to saving animals. Kitten rescue is our specialty. Thank you for taking the time to read my blog and please visit me at www.stellardreams.etsy.com. I love your Shell stitched bag and baby jacket. I have also added a few of the patterns I love of yours as well. I love the way you offer matching sets! 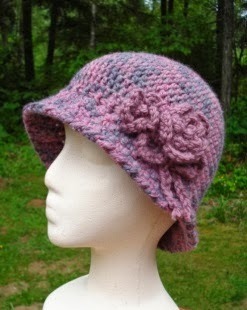 Please check out Nancy's shop as she has some amazing patterns.